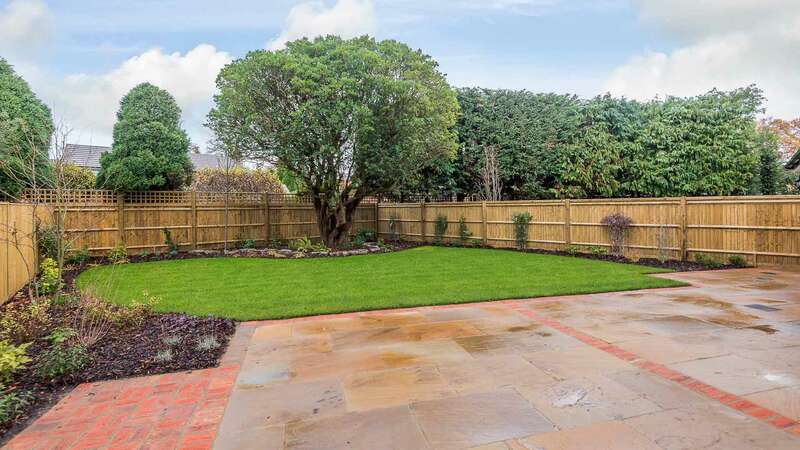 An individually designed detached house in the Arts and Crafts style. 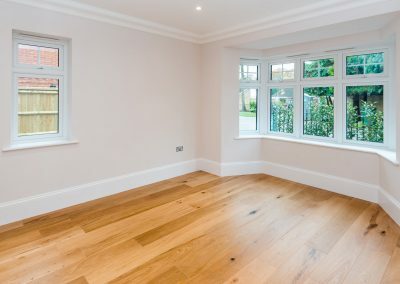 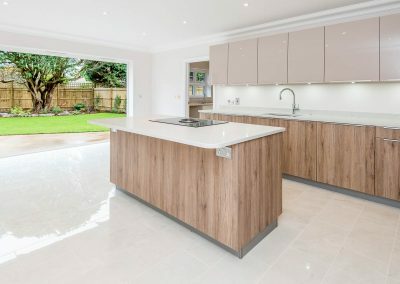 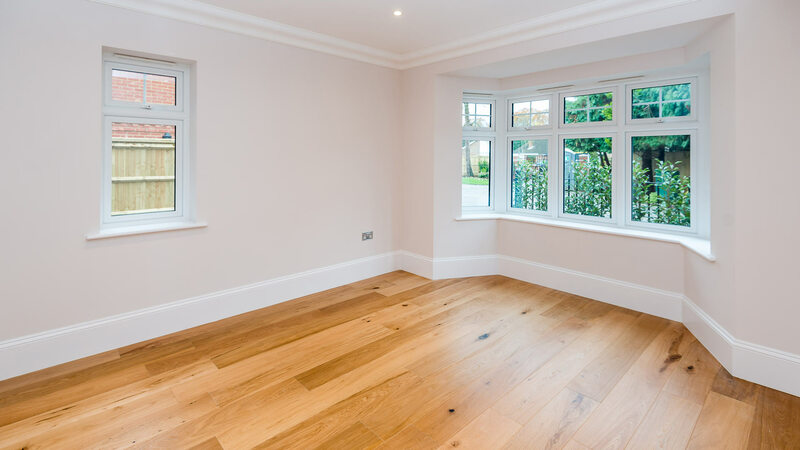 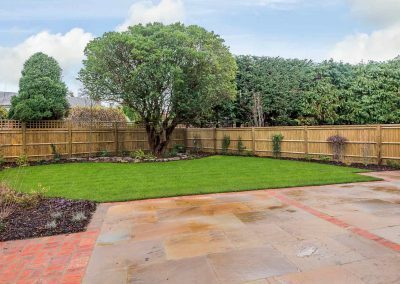 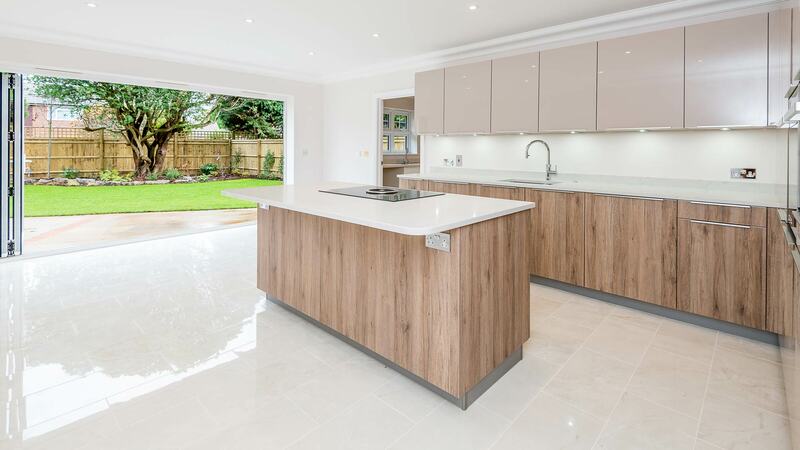 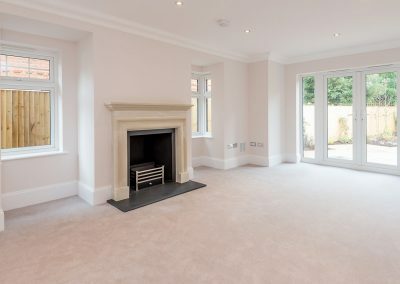 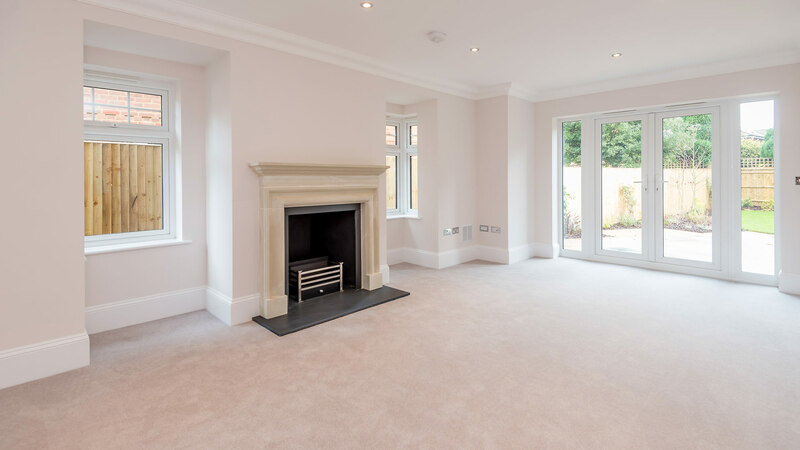 The spacious accommodation comprises an open plan kitchen / dining room with doors to patio and garden, drawing room with fireplace, family room, study and utility room giving access to the integral garage. 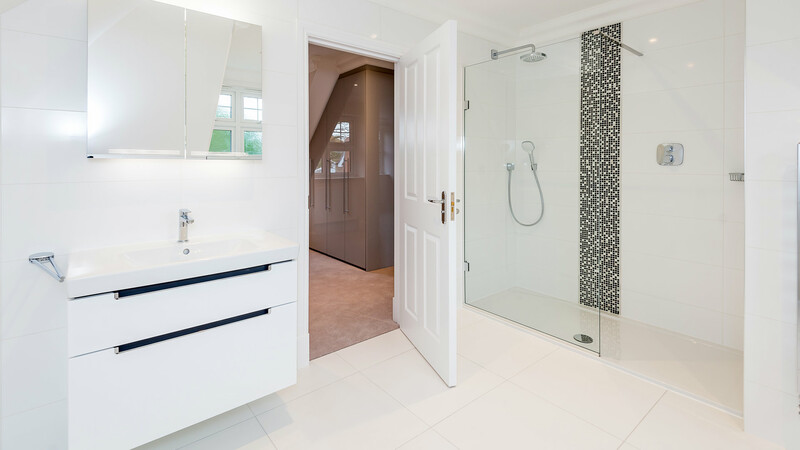 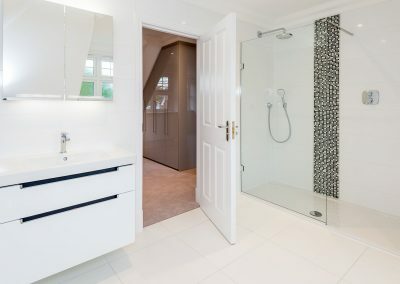 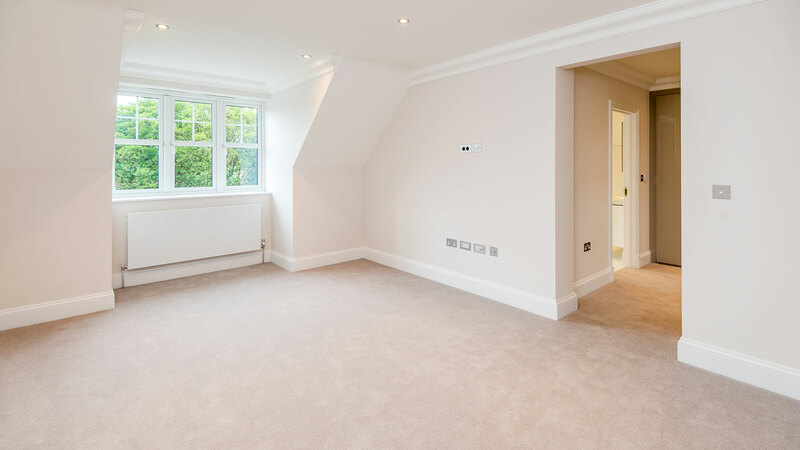 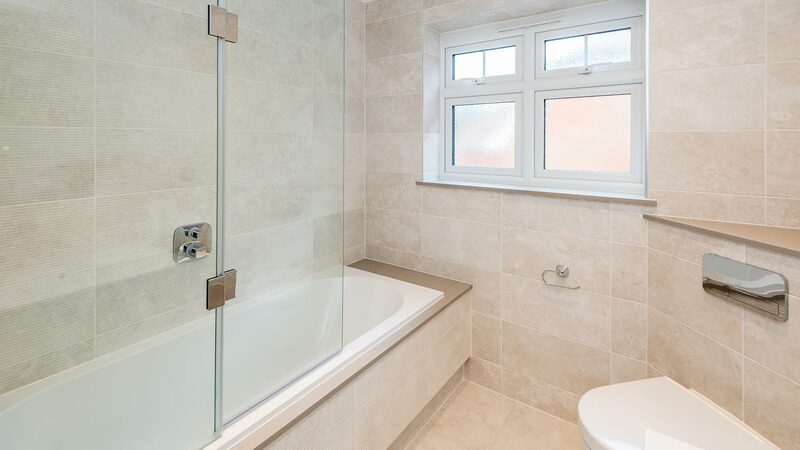 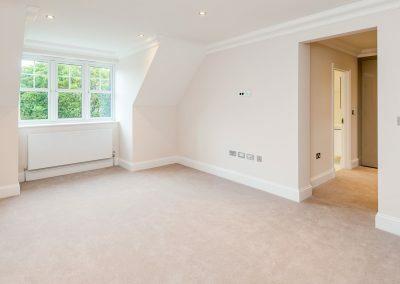 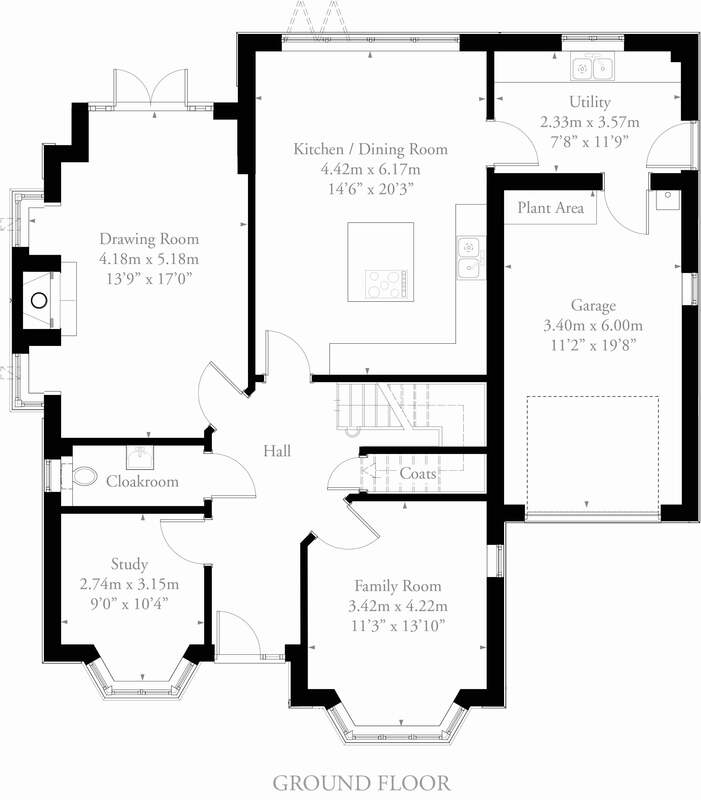 On the first floor the master bedroom has a separate dressing room and en-suite bathroom. 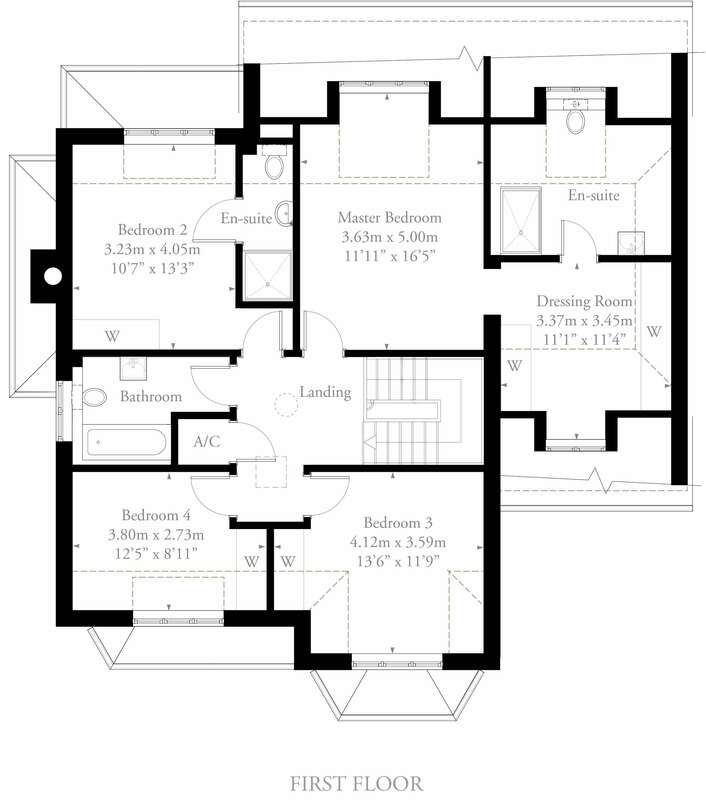 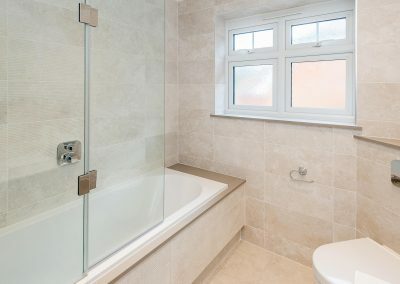 There are three further bedrooms, one with en-suite, and a family bathroom. 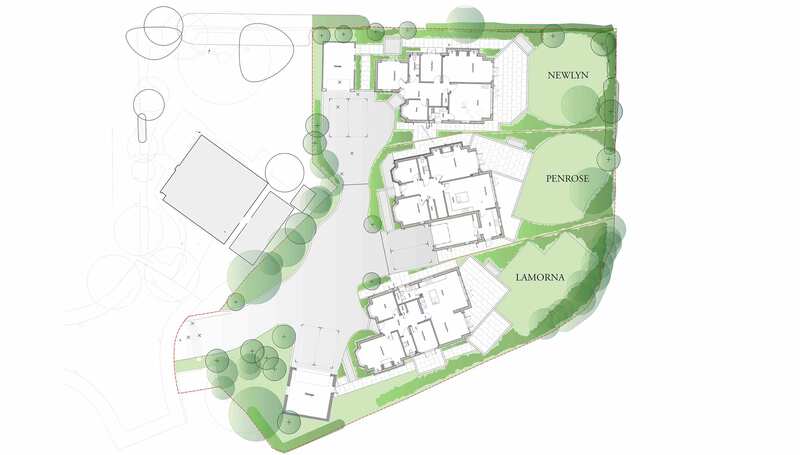 The gardens will be beautifully landscaped and laid to lawn with natural stone patio and paths.